Happy X - for better relationships with your X. 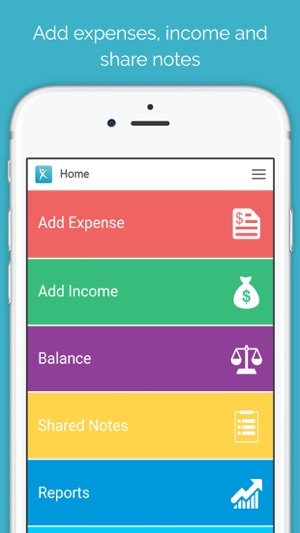 Keep track on your expenses for your children in real time. Happy X is easy to use and includes several smart features that are sure to save you a lot of unnecessary time, trouble and uncertainty about your dealings among themselves for the children. 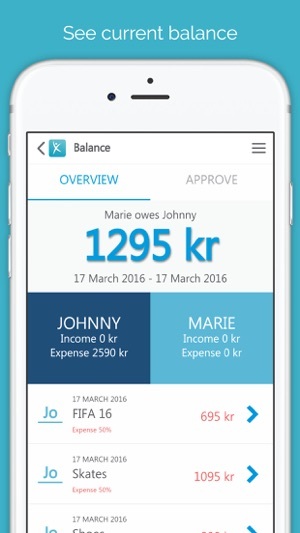 Clearing expenses / costs in real time! 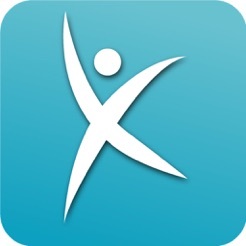 - In your feed , you get information about how much you and your x has paid for the children. 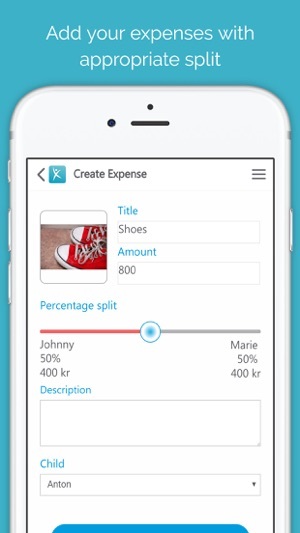 -Take pictures of receipts or product and put directly into the app ! - Improves relationships, all the winners ! Defaults to Swedish. Once you stumble across how to switch to English you learn that it is only set up to track Euros and Kronas. Small vision in a global market. First of all the app is in a foreign language. It can be changed to English but how can one use it if the only currency is not dollars?? So confused. Bad app.